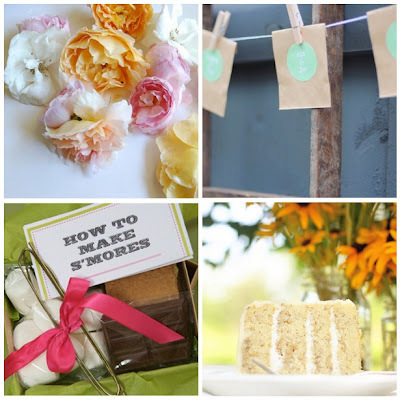 Be sure to check out all their stellar wedding ideas and take a peek at their fantastic “DIY Wedding” section! The smores idea is my favorite too! All so cute!